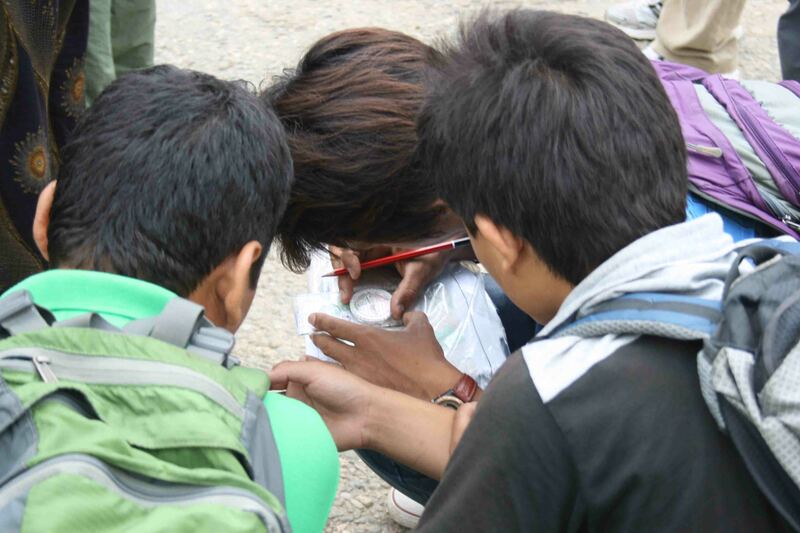 Map Reading Course Nepal is new skill for our guides. Most of our guiding has rely on local knowledge. Now lots of guides working overseas has brought the change in thinking. Map reading skill is the must have skill for all the outdoors lover. Map Reading Course enable us to read the map. It also enables us to find the location in the map and ground. There are conventions used in cartography map. which allow a map to be read efficiently and quickly. It is a reference document dealing with map reading and land navigation. It only provides a general overview on the subjects of maps and map reading. Map reading is not an end in itself. Any map is a means of communicating structured information. It remains for the map user to select and interpret the particular information required for the purpose in hand. To become a competent map reader and land navigator is not beyond anyone’s capabilities. 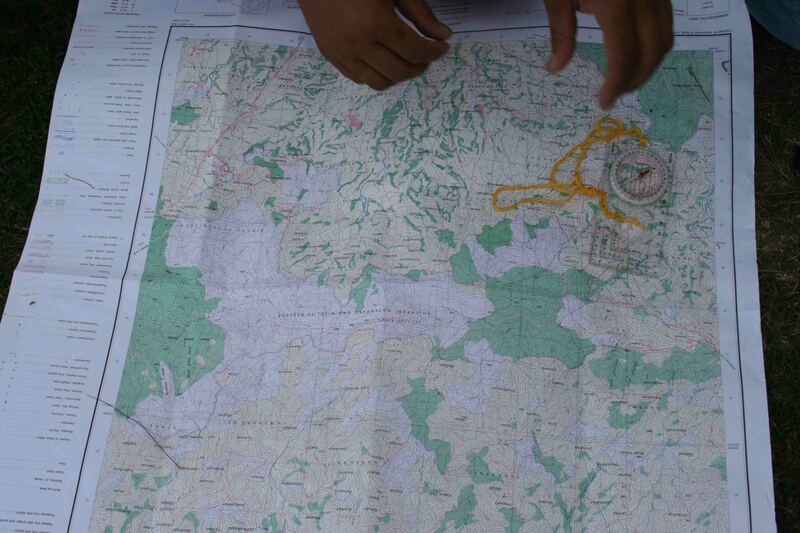 Map reading takes practice and the effort by the individual. If not put into practice regularly, the skill is easily lost. Map reading skills can be improve by participating in orienteering events. 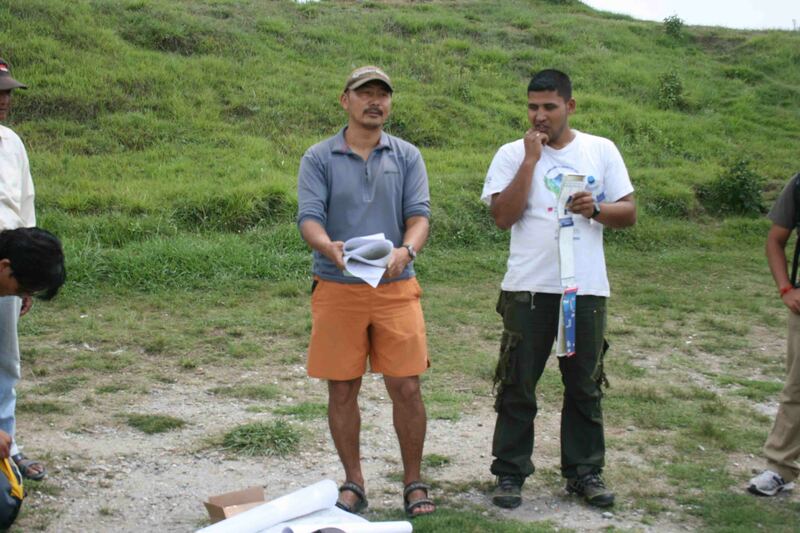 This will help map reader to improve the skill in tiring environments Gurkha Adventures is the only company in Nepal which runs Map Reading courses.